LOS ANGELES — On Thursday, LetsRun.com hit the ground running in Los Angeles in advance of the 2016 Olympic Marathon Trials. 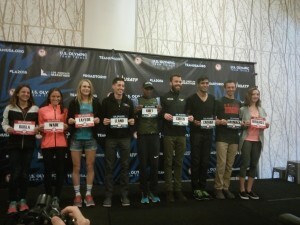 Desi Linden and Luke Puskedra were the headliners at the press event but LRC also spoke to Bobby Curtis, Matt Llano, Elkanah Kibet, Nick Arciniaga and Fernando Cabada on the men’s side and Kellyn Taylor, Becky Wade and Annie Bersagel on the women’s side. Videos with all the women below and highlights from each of the women’s contenders. 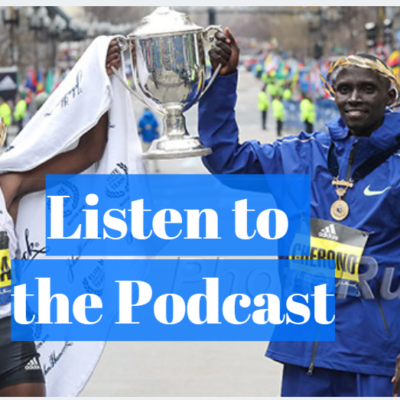 We also broadcast a special one-hour edition of LetsRun.com Track Talk for the Marathon Trials and were joined by Sports Illustrated’s Chris Chavez where we highlighted what we learned on Thursday. To download or listen to the podcast click here. 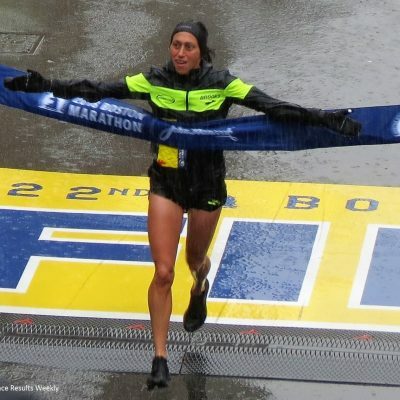 Desi Linden is the favorite on the women’s side according to the LetsRun.com Running Warehouse Prediction Contest. She wants to end her string of second places in prominent races. And being the favorite she didn’t have to come in 100%. 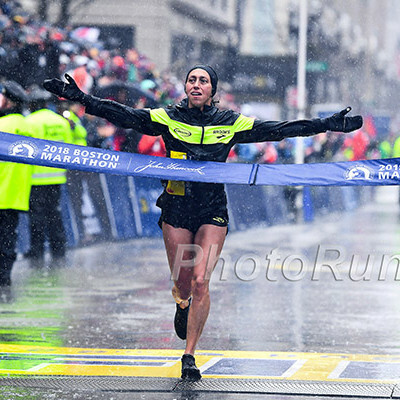 She said starting at the 19:47 mark her fitness is better than when she ran her 2:23 in Boston in 2014, but not quite as fit as last year in Boston, but she took a “calculated risk” of coming in at not 100% so she could ensure she got the line healthy. 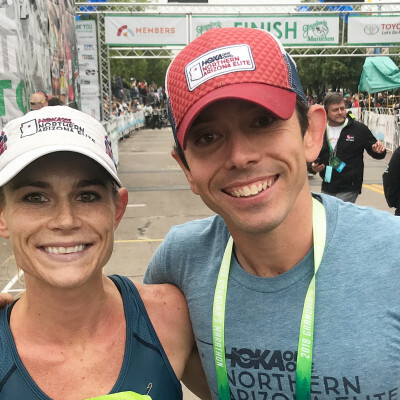 Bersagel returned from a knee injury in 2015 and did not run 13.1 miles until the Dallas Marathon Duo to Rio Relay in December. 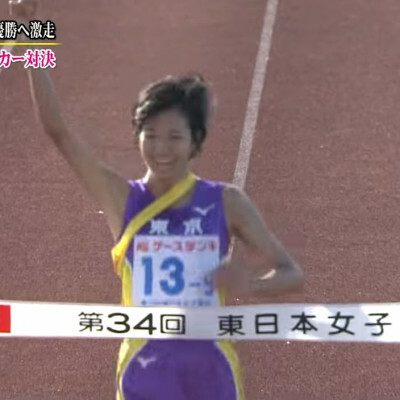 Since then her training has gone well and she said she has run 35km and done lots of work on a treadmill to get heat adjusted. Taylor used to be a 1500/5000 specialist, but now feels that she’s a natural marathoner. 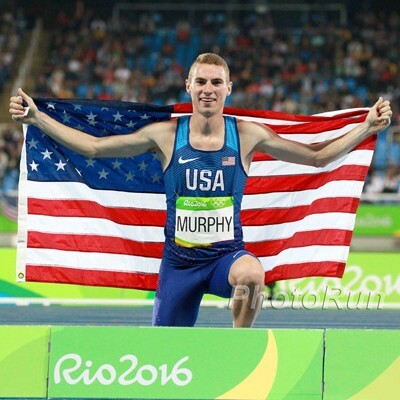 Running 2:28 in your debut doesn’t hurt. Wade has had one good marathon (her 2:30:41 debut) and one bad (2:37:30 in LA last year), but feels more confident going into this race than she was for the last one. 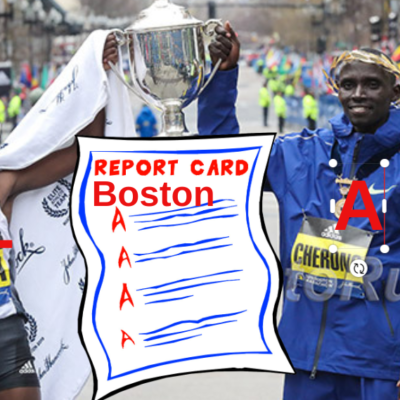 Kellyn Taylor PRs, Ruth Chepngetich Makes History, Edward Cheserek is Baack, An Impressive Run in Japan and Will Someone Die in Tokyo?